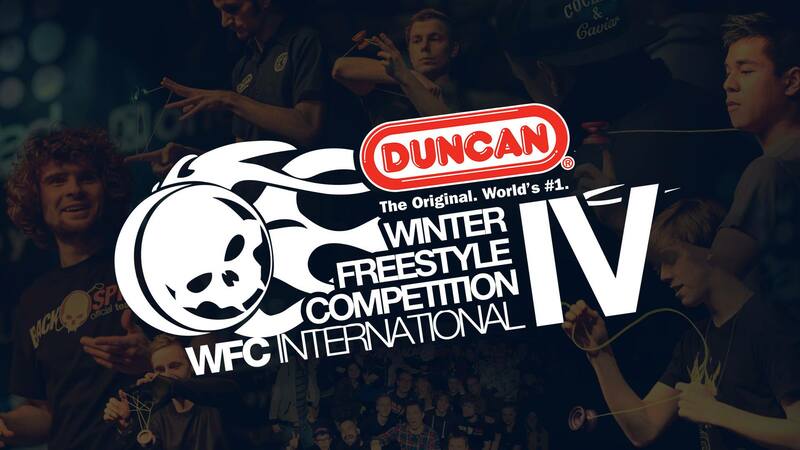 WFC International is returning again on December 21st in Cracow, Poland. 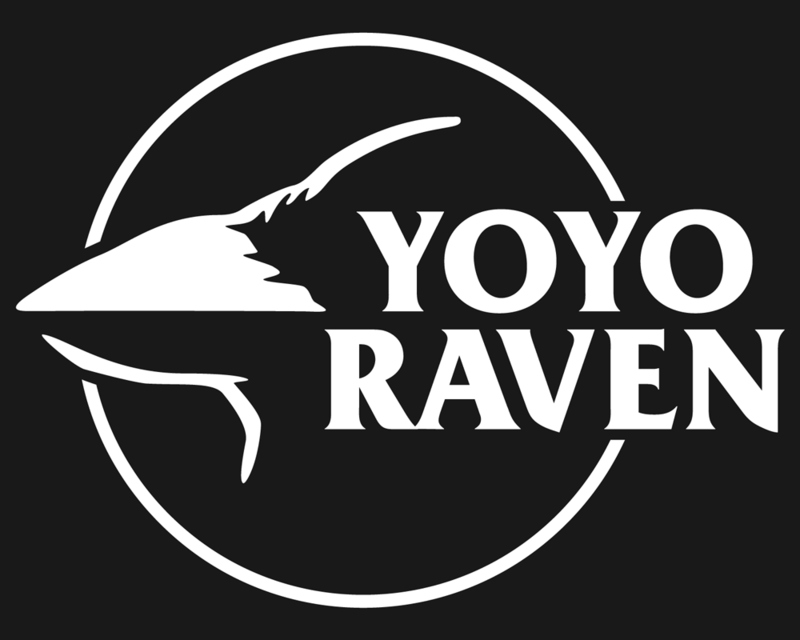 With attendees from 14 countries and 3 continents last year the event became one of the most well known and respected yoyo contest along with EYYC and Worlds. This year the event is combined with the Polish YoYo Nationals. This means that abroad players will compete along with polish players for the WFC Champion titles in 1A, 5A and X-divisions, but the Polish National Champion title will be awarded for the highest ranked polish player in each division. To find out more information about WFC check out the contest website. But before you do that watch the promo video and get excited!